At Lakewood Chiropractic P.C. 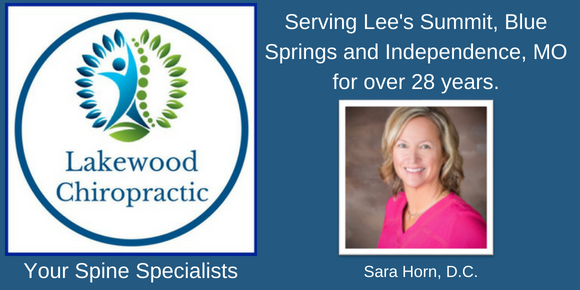 we are proud to provide a state-of the-art chiropractic facility, caring professionals and a wide variety of individualized treatment plans for the highest quality chiropractic care available in the Blue Springs area. Whether you suffer from persistent headaches, chronic back pain/joint pain, or just seeking a healthier lifestyle, at Lakewood Chiropractic we will access your health needs, recommend a customized treatment plan based upon your individual needs and health conditions, and make your chiropractic treatment experience an enjoyable one.